Overstreet grading standards. Stan Lee story. 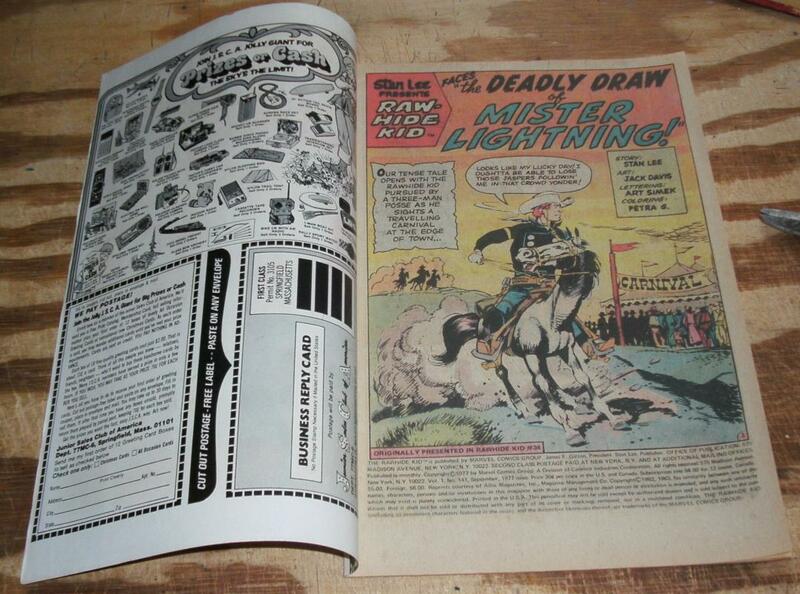 Jack Davis art. 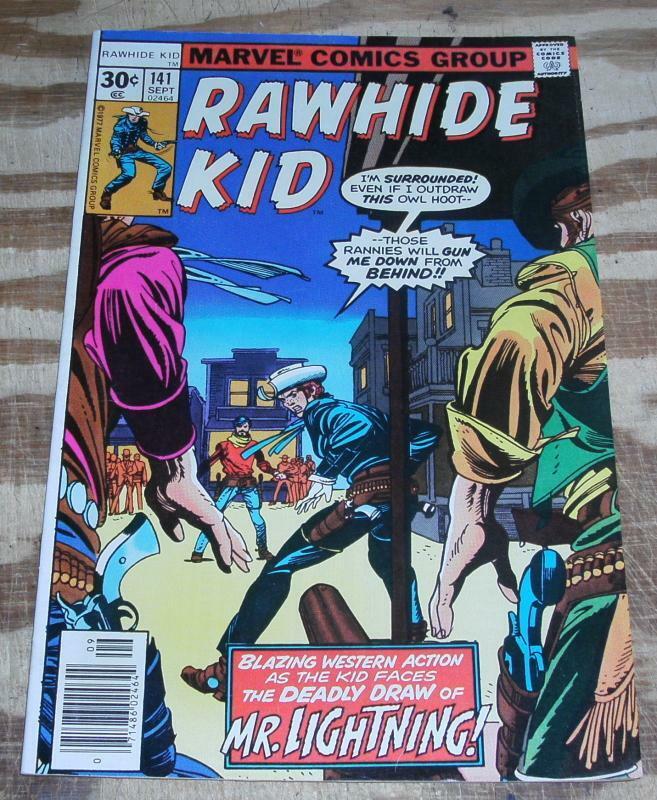 Items Similar To "Rawhide Kid #141 very fine 8.0"